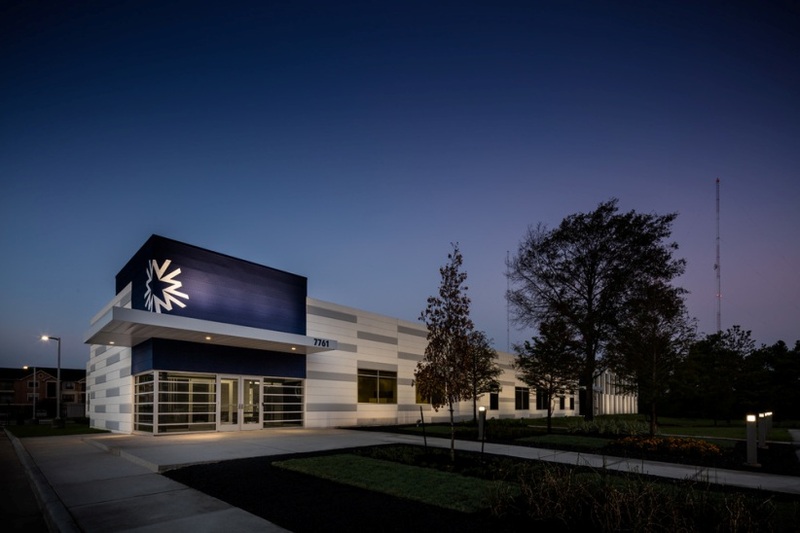 Optical Telecom was chosen by AT&T as their Turn-Key DAS integrator for their customer, Walker Engineering’s new corporate office building in Houston, TX. The passive DAS spans a 1 story, ~23,000 SF Office Building. Optical Telecom provided all Engineering, Design, Installation, Commissioning and Optimization of the DAS. The DAS is currently providing seamless wireless coverage for AT&T wireless services for the building visitors and staff.